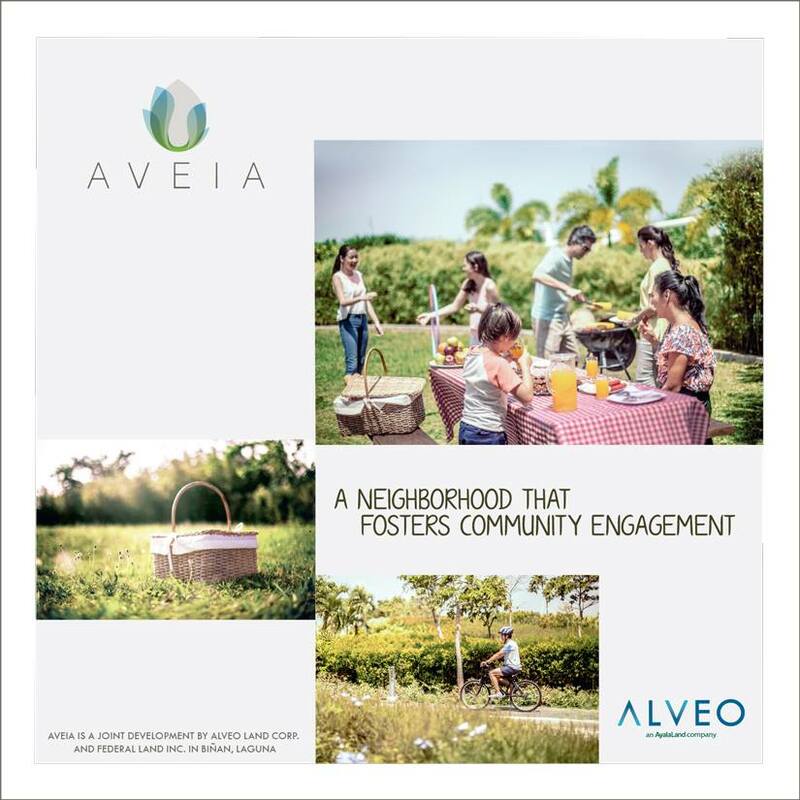 Envisioned to be a quaint, nurturing pocket community for a convenient and complete suburban lifestyle, Aveia is the embodiment of what life should be. 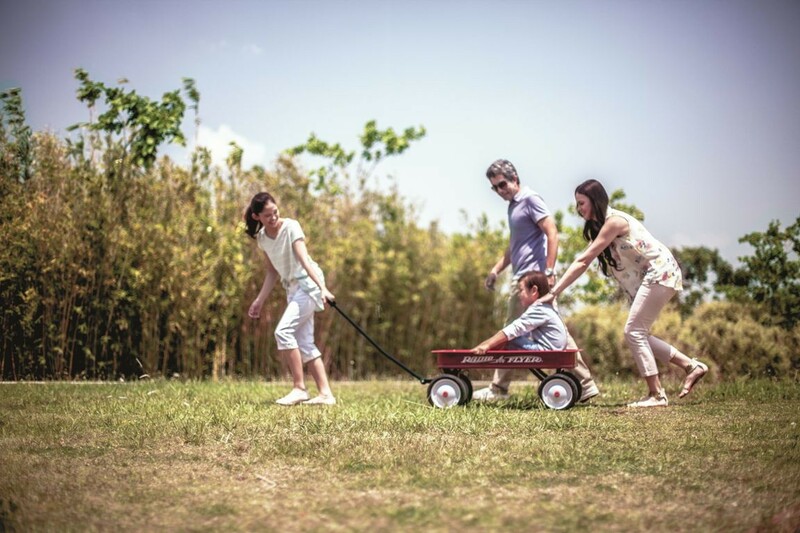 Situated away from the more commercialized areas of Biñan, Laguna, the development serves as an intimate haven while still having all the essentials at hand. 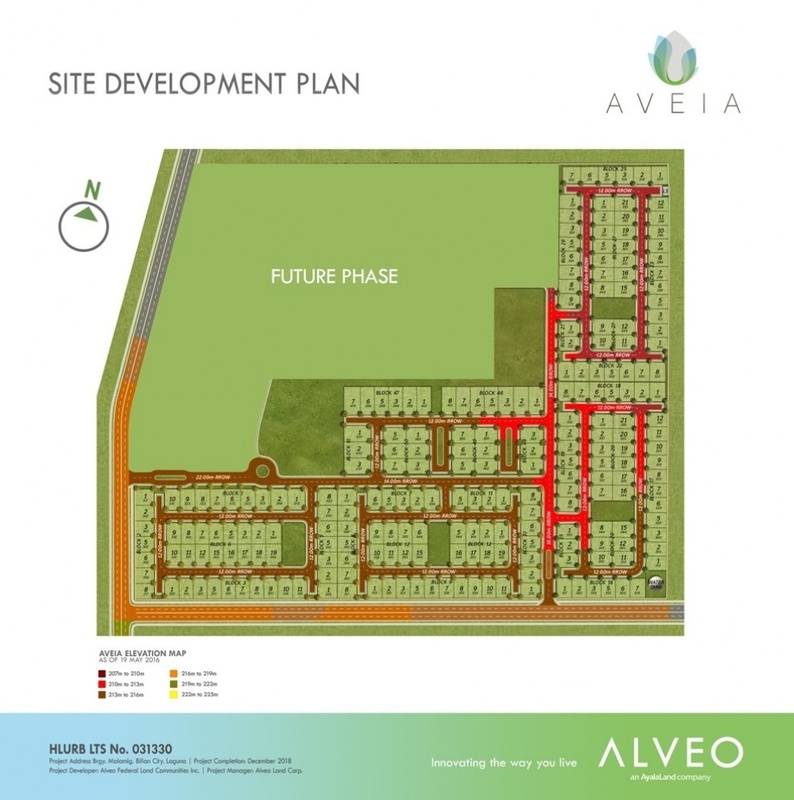 Because of its strategic location, life at Aveia is ideal for the family that seeks to balance both work and leisure. It’s also here that you have the perfect neighborhood setting for learning, nurturing, and community engagement. 290-470 sq.m. | 3,121.53 – 5,059.04 sq.ft. 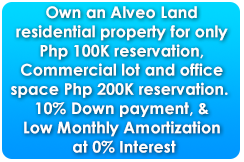 Owner / Developer: Alveo Land Corp.
Aveia is accessible from Metro Manila via SLEX through either the Mamplasan Exit or the Sta. Rosa Exit and is only minutes away from Makati City, Bonifacio Global City, and Ayala Alabang.